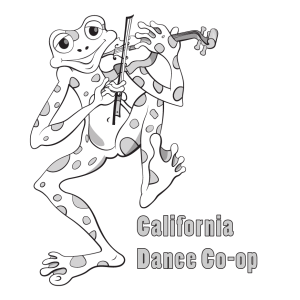 Join us at California Twirl, the first gender-free Contra dance in Los Angeles! Fabulous calling by Jacqui Grennan, with music TBA. Ashe Child Theme by Emma Azelborn.